Plaid Cymru has hit out at the Welsh Government for issuing a ‘dodgy denial’ of the UK Labour Party’s support for maintaining direct payments after Brexit. In a heated exchange in the Senedd last week, Llyr Gruffydd, Plaid Cymru’s Shadow Rural Affairs Secretary, accused Labour Cabinet Secretary Lesley Griffiths of siding with the Conservatives in England on abolishing direct payments. His comments came after UK Shadow Defra Secretary Sue Hayman told an NFU event at Labour conference the party would support maintaining some form of post-Brexit direct payment in England. Defending the Welsh Labour Government position, Ms Griffiths said Ms Hayman’s comments had been ‘misrepresented’ and she would be writing to the president of NFU Cymru to ensure they were properly understood. But Mr Gruffydd slammed Ms Griffiths’ response, saying she was ‘clearly losing the argument’ over the proposed changes to farm support in Wales. “Resorting to such dodgy denials is desperate stuff, confirming our view that Labour cannot be trusted to stand up for Welsh farmers,” he added. “Her weak response only fuels the uncertainty and insecurity many are currently feeling over the Brexit process. NFU Cymru president John Davies, who was in the NFU event audience when Ms Hayman explained the Labour Party position in England, said: “One of NFU Cymru’s key principles in the establishing of a new domestic agricultural policy is Welsh farmers should be able to remain competitive with their UK counterparts. “It was, therefore, interesting to hear the comments made by Sue Hayman when she alluded to direct payments being part of future policy for a Labour Government in England. 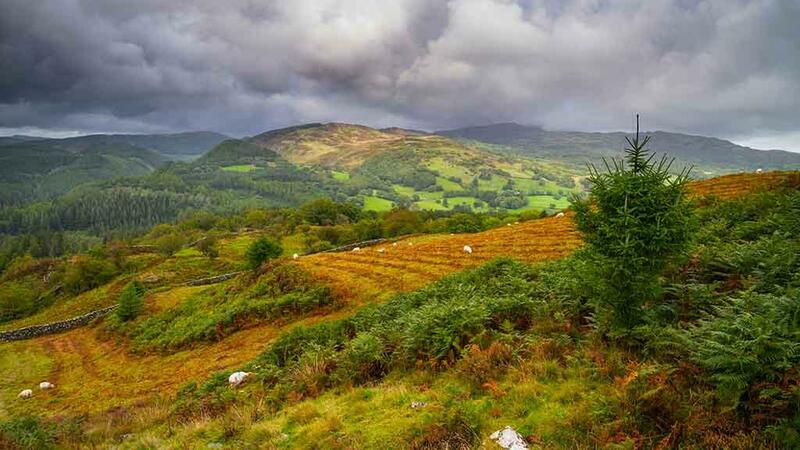 “Of course, agriculture is a devolved matter in Wales, but we maintain any future policy within Wales should be upheld by the three pillars of productivity, the environment and stability.